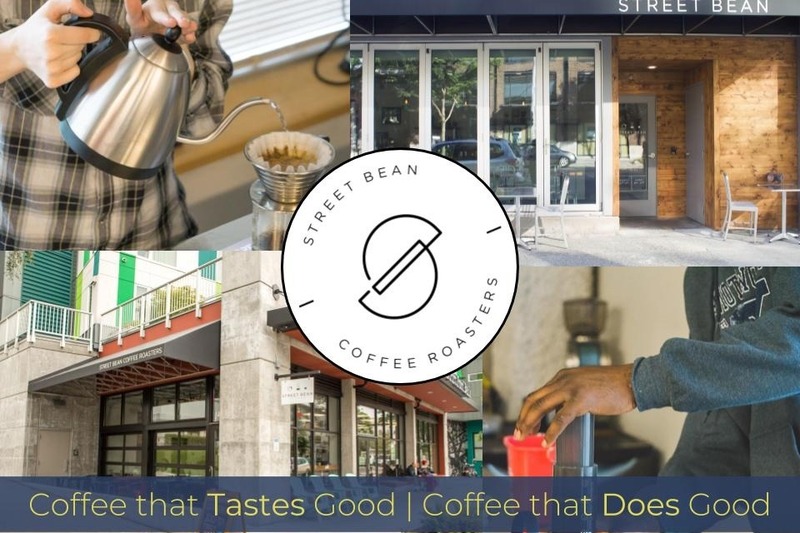 Fundraiser by Street Bean : Launch 3rd Store & Train Youth with Street Bean! Launch 3rd Store & Train Youth with Street Bean! We’re a 501(c)(3) non-profit organization that provides homeless young adults the opportunity to reclaim their lives, one cup at a time. In partnership with New Horizons, we use empowering apprenticeships to train & employ young people seeking to exit homelessness and find long-term employment. When you drink Street Bean Coffee, you’re supporting young people in their journey off the streets and into sustainability. We're working to open our third location in Seattle, WA so that we can provide more apprenticeships to youth, but we need your help to do it! Your donation will help fulfill our mission to provide an opportunity for street-involved young people to discover and employ their gifts by serving coffee in our community. Our hope is that this experience will serve as a catalyst to move young people on to successful future employment. For more information, check out our website at streetbean.org.